Please note! 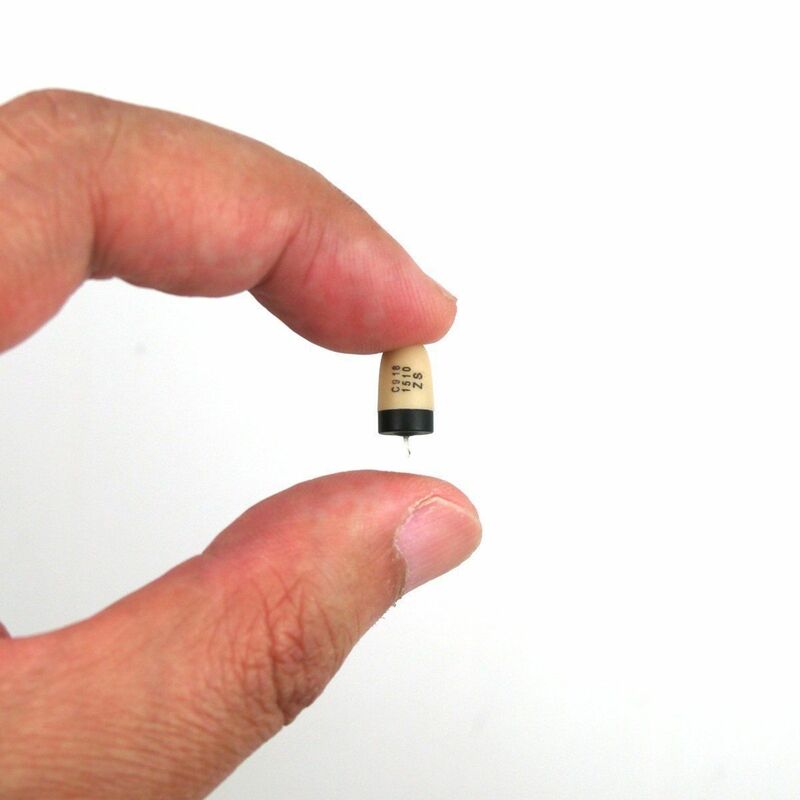 You get absolutely invisible communication method using the micro miniature earpiece solution, but the invisibility is achieved by hiding the micro ear unit inside an ear canal. 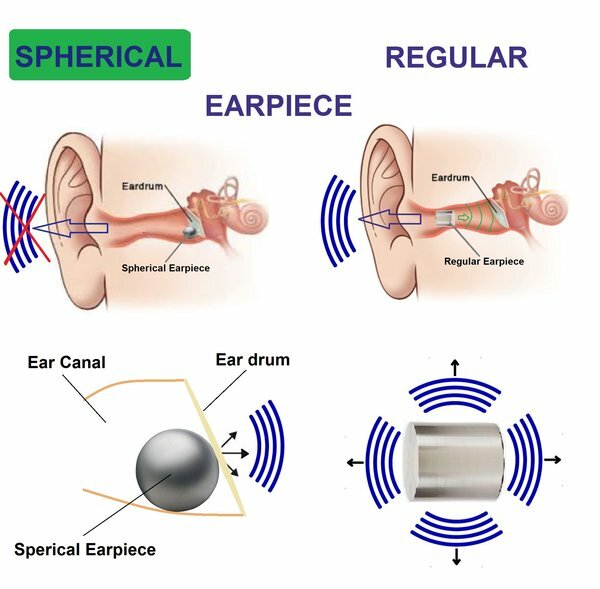 THE FACT OF YOUR PURCHASE AND USE OF THIS DEVICE MEANS THAT YOU UNDERSTOOD THAT THIS CAN BE POTENTIALLY HARMFUL TO YOUR HEALTH AND THAT YOU USE THE MICRO EARPIECE AT YOUR OWN RISK! IN NO EVENT THE MANUFACTURER WILL BE LIABLE FOR ANY DAMAGES, INCLUDING DAMAGES TO HEALTH. 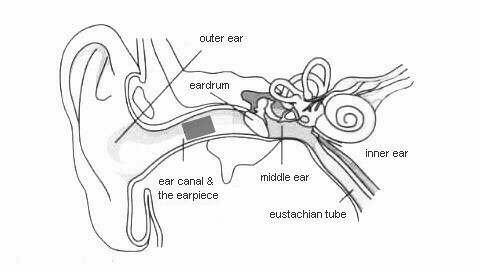 Ear canal length is typically 25 millimetres (about 1 inch) long and it is bordered by the eardrum from inside. The canal is cartilaginous from outside and bone from inside. Bodies can be usually inserted into a soft part of the canal up to 15 millimetres (0.6 inch) deep without any unpleasant feelings. This is quite enough to hide the earpiece in the most cases, at the same time staying distant from the eardrum.